It makes a certain amount of intuitive sense that stove emissions go up as burn rates increase. Even if a stove has consistently low emissions per pound of wood, the more pounds per hour it burns the more emissions it will produce when measured in emissions per hour. Viewed in this context, lowering emissions at high burn rates is a much more daunting challenge, because you actually have to lower the emissions per pound of wood as the burn rate accelerates. No one in the woodstove industry has managed to do this. At least not yet. Our Ideal Steel Hybrid has the lowest high burn emissions on record. 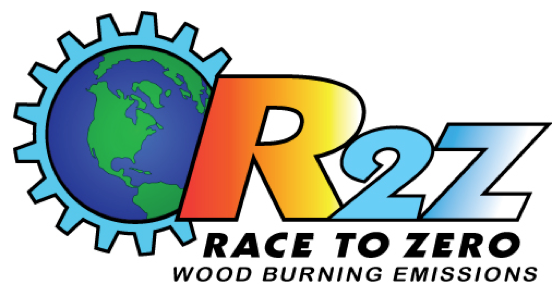 We know we can do even better, as we race to zero with our new stove.